Published on June 2, 2014 in Bands/Artists, Little Village Magazine, Music, Out and About and Personal History. 0 Comments Tags: Bluegrass, CD, Country, download, folk, nashville, Tootsies Orchid Lounge, When We Were Young. In July of 2010, my wife and I along with our friend Brendan from Chicago band The Right Now made a marathon trip to Memphis and Nashville to get their first album mastered to vinyl. It was a crazy whirlwind of a trip, but filled with great times– most of them in Nashville. We had an over-the-top great time dancing at The 5 Spot on a Monday night, ate at a really great Latin restaurant (whose name escapes me), stopped in at Third Man Records, got to tour United Record Pressing. We had such a great time that my wife and I often talk about going back. When ABC premiered the show Nashville with the first season’s music director as none other than T-Bone Burnett, I knew it would be a show to watch. Admittedly, it’s a prime time soap opera with its attendent drama, but the cast is really good and the music selection– primarily drawn from Nashville songwriters (a VERY nice touch) is top-notch. Burnett’s assistant Buddy Miller has taken over for the busy Burnett but the song selection doesn’t appear to have suffered from it. About this same time, I had the honor of interviewing former Nashvillian Iris DeMent for Little Village Magazine. Currently living in Iowa with her husband Greg Brown, she still shared some of the early days of her career in Nashville when she was discovered at the legendary Blue Bird Cafe by John Prine. So, all of this has reenforced an interest in Nashville– past and future. I’ve been keeping an eye on what seems to be a kind of music renaissance going on with lots of new artists and frankly very interesting spins on old country music, folk, blues and rock. 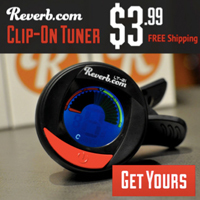 Nashville producer and sessionman Scott Williams told me that it is kind of a musical melting pot these days. One recent discovery is Allie Summers. Nashville transplant Allie Summers has been growing her musical roots with a weekly gig at Tootsie’s Orchid Lounge, but has decided it’s time to take the first step of her budding recording career. A very firm-footed first step. Her debut EP titled When We Were Young, recorded in Music City at Blackbird Studio with some recording session heavy-hitters, is a tasty platter of new-generation bluegrass and folk fusion drawing easy comparisons to Nickle Creek and The Civil Wars. The album’s lead single “Wysteria Lane” is popping chicken-pickin’ tribute to lost love and hopes for return. The choice of this song as the lead single is a smart one as it sounds to me like it stands up against some of the songs dropped by recent country chanteusses. I really like the bridge with a drum machine break. The choice of a fairly straight rendition of the Gram Parsons Grievous Angel track “Ooh Las Vegas” was a nice surprise and shows some appreciated knowledge of the classics (well, classics to me anyway). My favorite two tracks on the album sit next to each other — the title track and “Drive.” Both songs carry a bit of the country melancholy I’m a sucker for. “When We Were Young” carries a nice Celtic march time punctured by acoustic guitar and violin, but the build to the chorus reminds me of 70’s Linda Ronstadt. “Drive” is a warm memory of cruising the countryside with the windows rolled down. I really like the acoustic guitars, mandolins and violins on this one, particularly the violin solo that makes a key change in the middle. Good stuff. Before you think that Ms. Summers has completely abandoned her bluegrass roots, the final track “Red Haired Boy” is a live take of the traditional Irish reel with some of her very talented family. 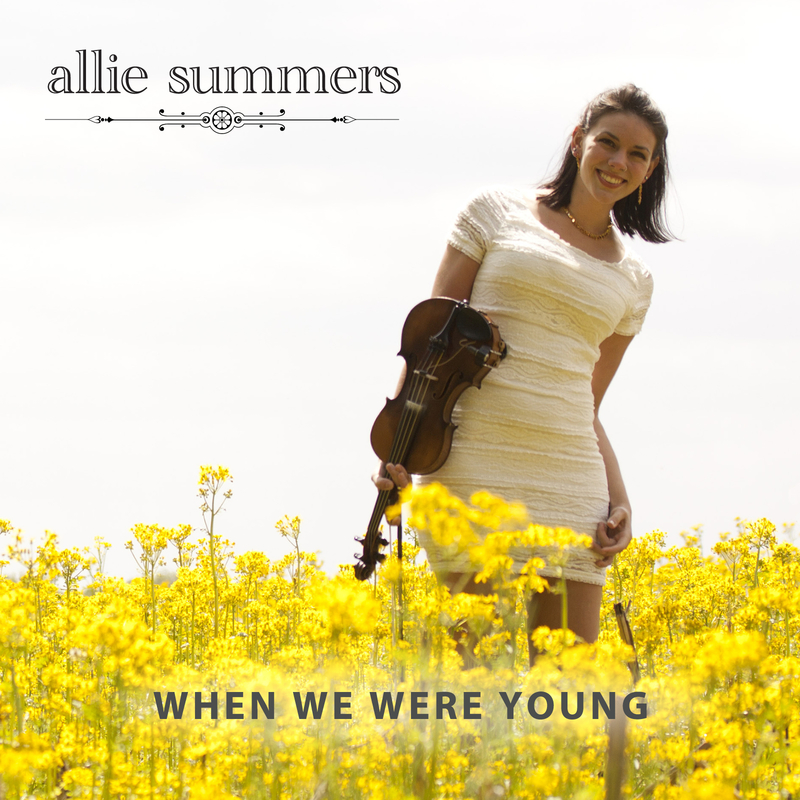 When We Were Young is both an invitation and a calling card for Allie Summers. You’re invited to sit and listen and come back for more. The EP is released on CD and digital outlets on Tuesday June 3rd on MuzMedia Recordings.